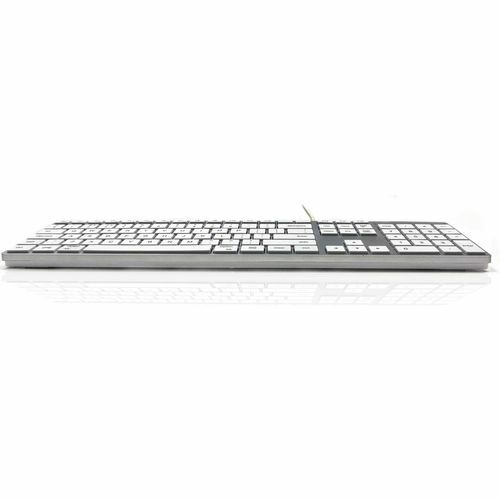 This keyboard has been designed for people who use a keyboard every day and want the best quality. 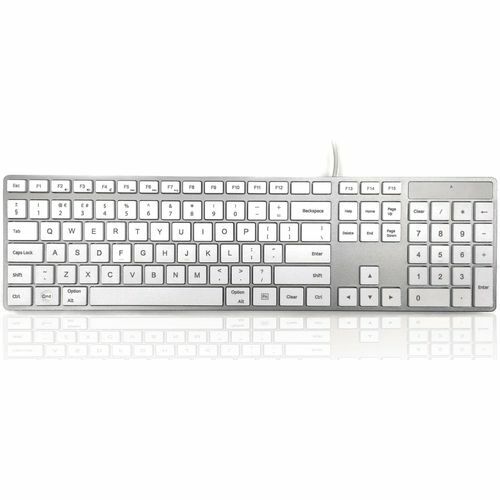 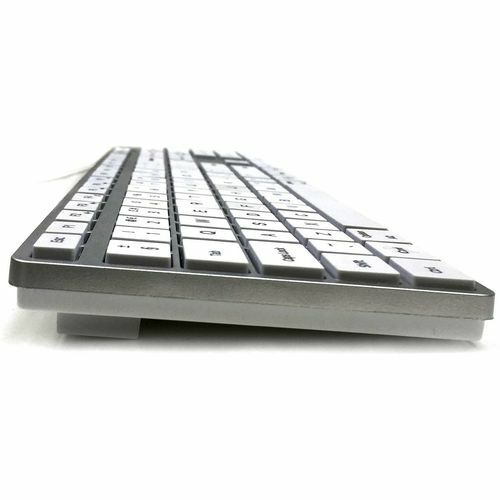 With the silver upper chassis and white laser etched framed keys, this keyboard is ideal for both home, classroom and work environments. 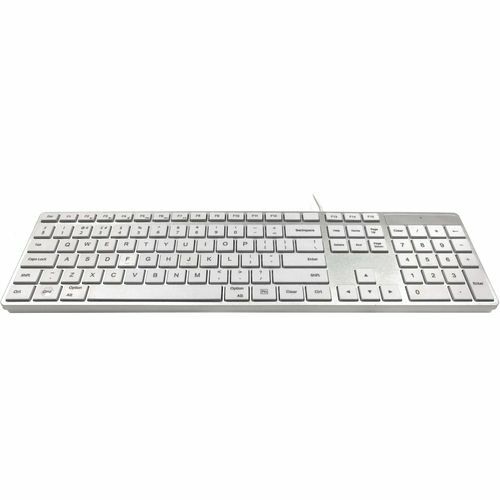 The additional multi-media functions and integrated numeric pad make this a highly productive keyboard for the Apple environment.